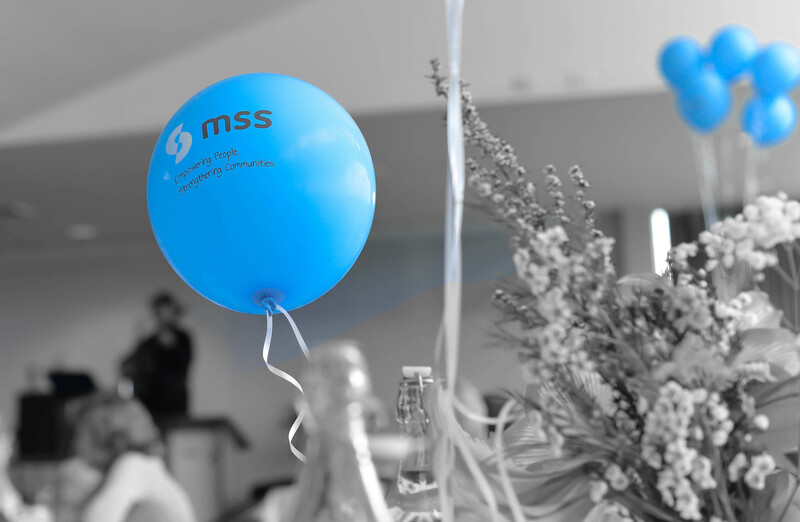 MSS recently hosted a promotional day at CCC shoping centre. 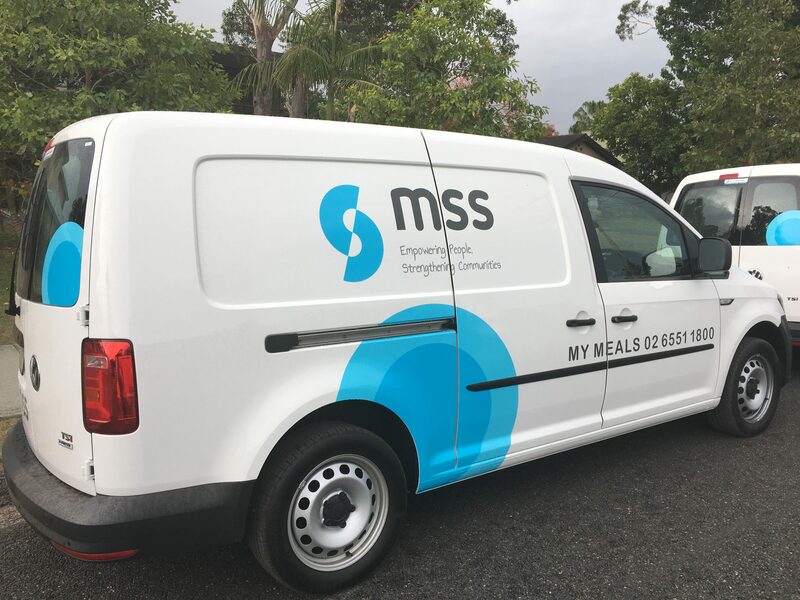 Due to the ongoing success and growth within the My Meals program we have need to purchase two new vehicles to assist with the delivery runs. 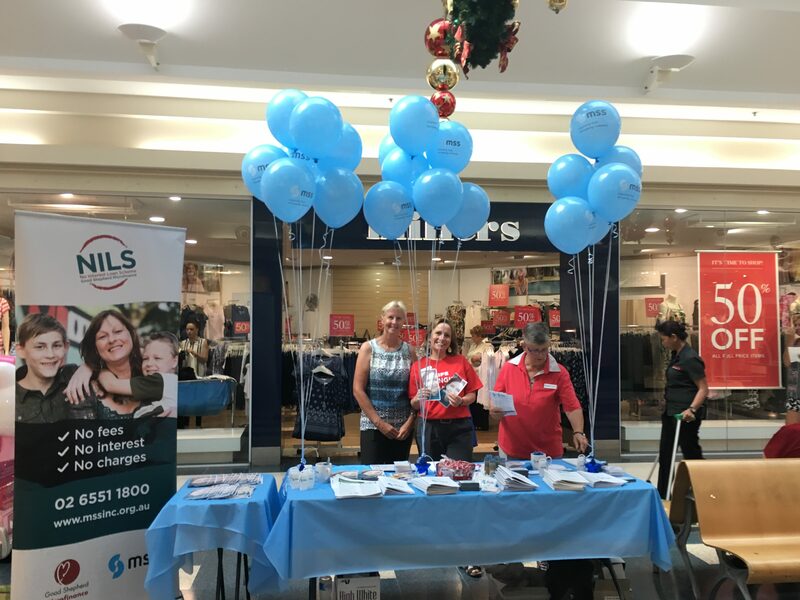 We are now delivering meals to Port Macquarie, Forster, Tuncurry, Nabiac, Wingham, Old Bar and Taree.